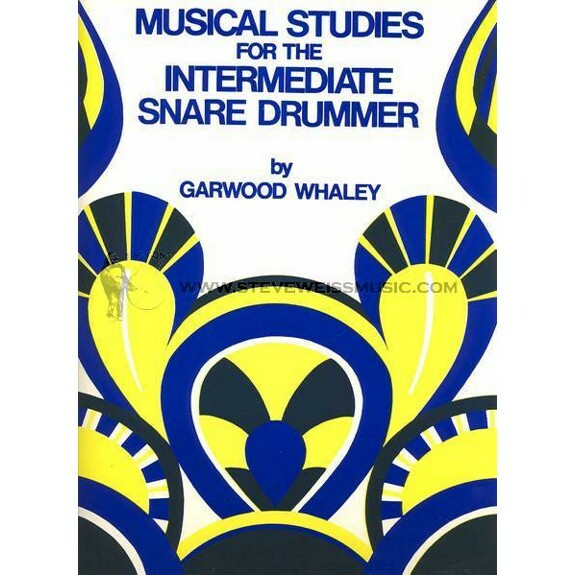 Musical Studies for the Intermediate Snare Drummer by Garwood Whaley is a well written collection of 30 etudes for snare drum broken up into two sections. The first section is devoted to the development and use of dynamics and accents. 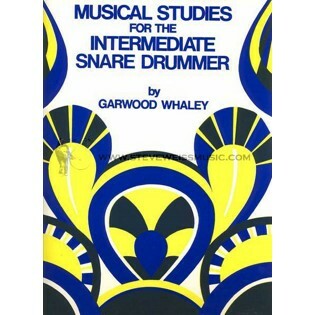 The second section makes extensive use of flams, drags, and rolls of varying duration. The book is a good build to the first book. I would recommend to other students. Great product, but even GREATER service! stevewiessmusic.com totally rocks!